As part of the Club’s drive to introduce cricket to the younger audience a series of coaching sessions were recently arranged with Strandtown Primary School. 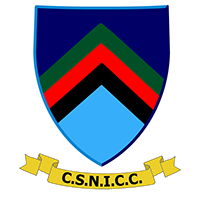 Andre Malan has signed for Civil Service North of Ireland Cricket Club (CSNI) as Club Professional. The Club are saddened to hear that local cricket writer David Holmes has passed away. He will be hugely missed by everyone at Stormont. Our deepest condolences to David’s family circle. The Club has organised a Charity Bag Pack at Asda, Dundonald, on Saturday 3rd February. 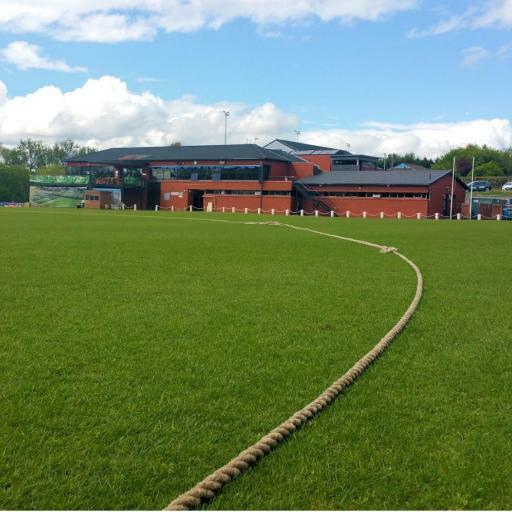 Civil Service North of Ireland Cricket Club (CSNICC) were double winners at the recent Northern Ireland Civil Service Sports Association (NICSSSA) Awards. We will be holding the Junior Awards event at Stormont on Sunday 1st October @ 3pm.